Many small businesses make the mistake of going with the cheapest hosting solution possible to get their website online. When you are starting, that may not be the most terrible (it certainly is not a wise one). Once your business starts to grow, you should consider investing in a premium hosting plan to handle all the traffic coming your way. It is even better if you start with these types of hosts right from the start. 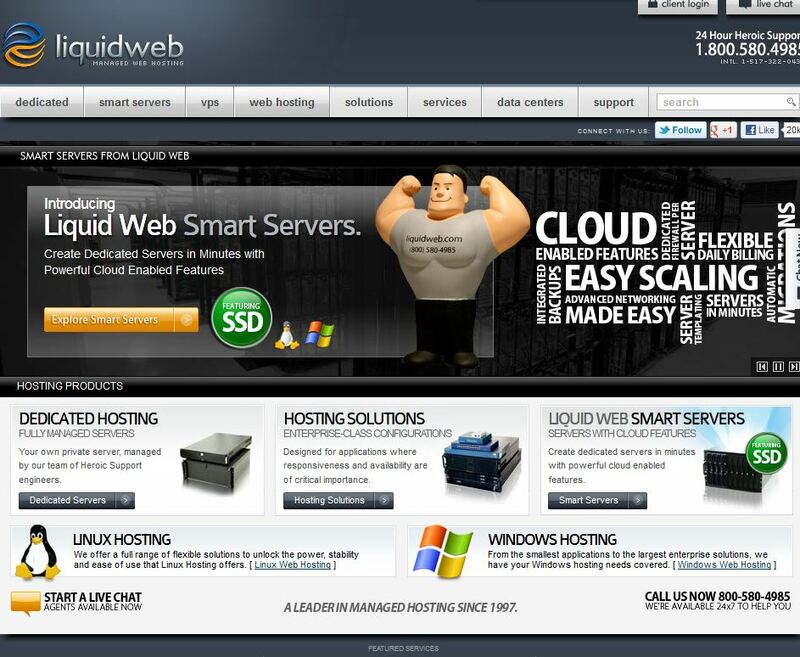 Liquid Web: these folks give you a ton of options as far as their hosting plans are concerned. They have one of the best support teams in the industry. Their hardware packages are quite impressive too. They have plans for growing and established businesses. 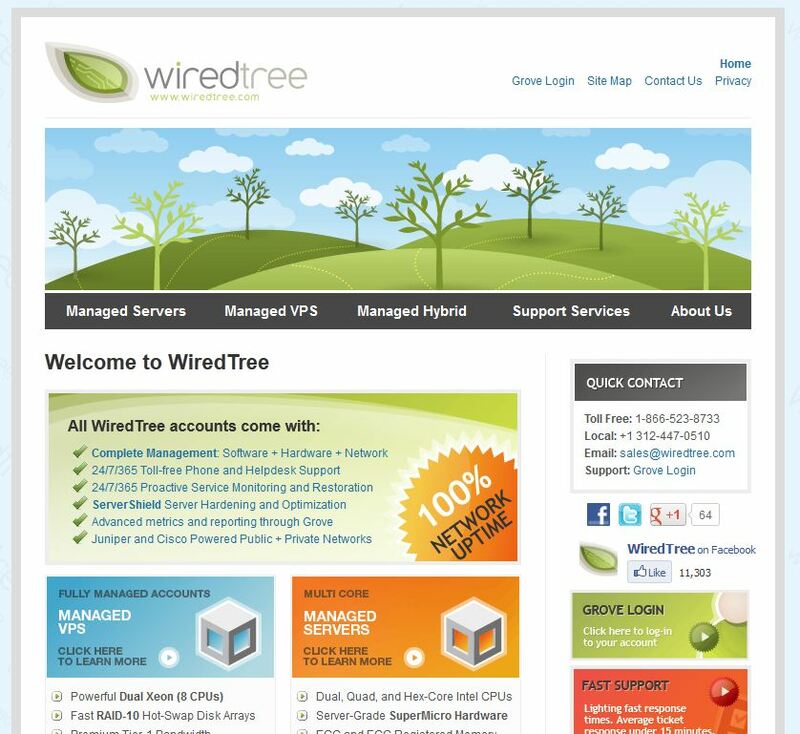 WiredTree: WiredTree has pretty decent Managed VPS and great Managed dedicated server plans. It offers superior support, including server hardening, phone support, and proactive server monitoring and restoration. 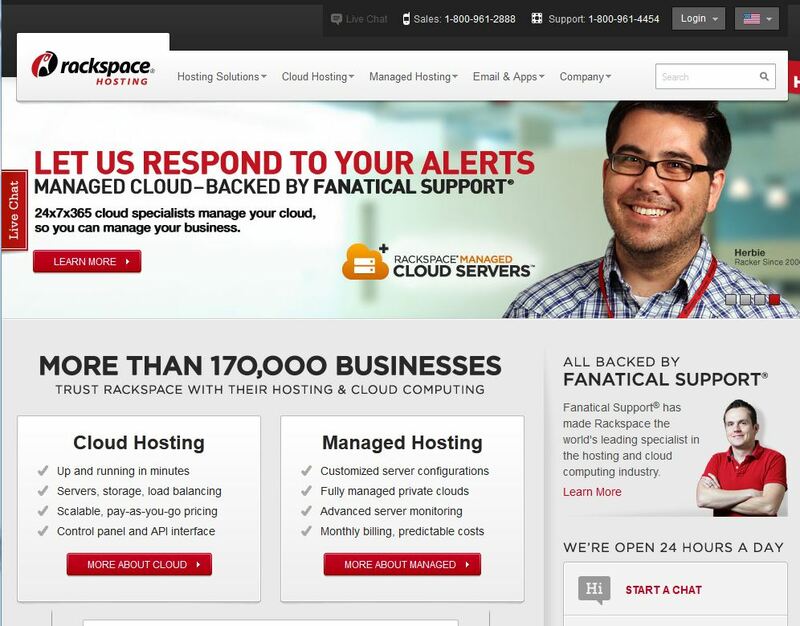 Rackspace: offers premium cloud computing and managed hosting packages. Many startups and established online businesses work with these folks. Their prices are not always the cheapest but they do handle complex server environments well. VPS.net: VPS.net has one of the best VPS cloud hosting services around. This is a useful service for people who do not want to commit themselves to the restrictions of a dedicated server. They offer server space in various parts of the world. There are plenty of web hosts that offer fancy deals and freebies (e.g. advertising coupons or free domains). You often do get what you pay for in this industry though. So if you want to work with a reliable partner, stay away from too good to be true deals. The above mentioned hosts offer flexible plans and premium customer support services, which are what growing businesses need. Have you worked with any of these web hosts in the past?